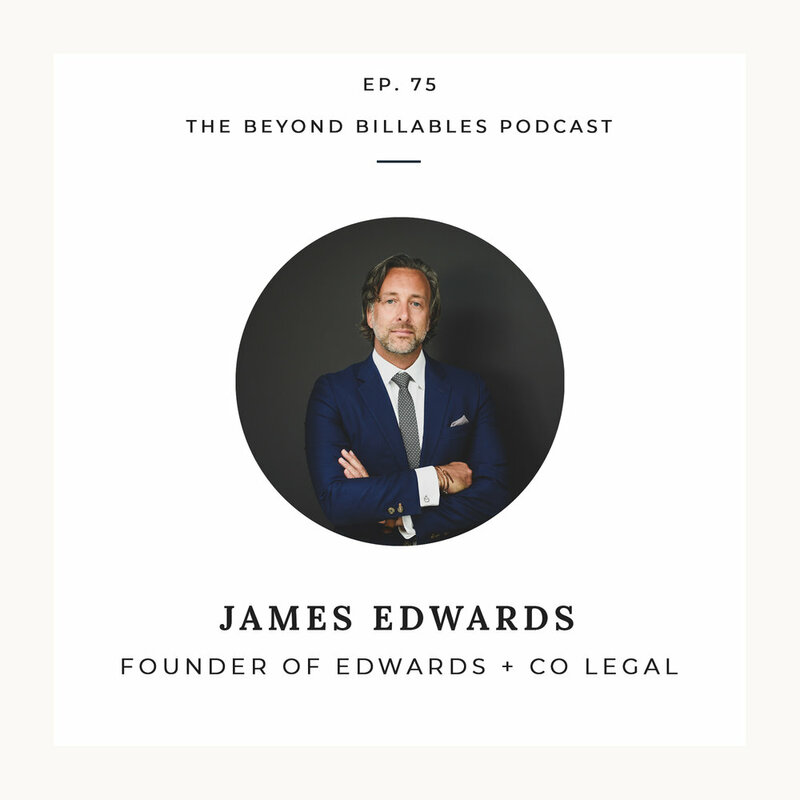 James Edwards is the founder of Edwards + Co Legal, a boutique commercial law firm in Sydney providing quality, value-added legal solutions for modern business. The firm specialises in corporate and commercial work for media and digital industry clients, from household names to emerging start ups. The firm began in 2012, after James returned from 7 years working across Asia for one of the world’s largest media companies, and was founded on rethinking paradigms of the traditional large law firm approach, being agile, innovative, communicative and taking steps to truly understand client goals. Edwards + Co seeks to capitalise on James’ 20 years of experience in large law and in-house corporate environments, and trends in disruptive technologies and work-life balance, to help redefine the role of today's legal service providers.